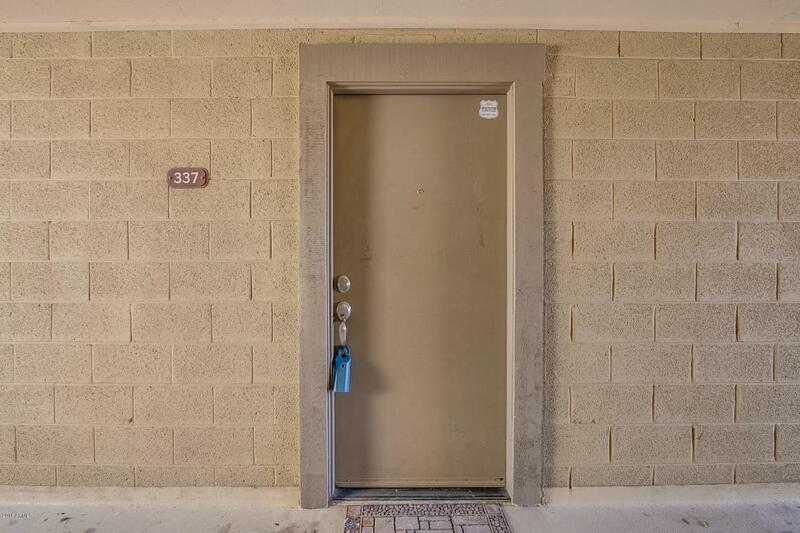 Wonderful condo full of amenities in the heart of Tempe. 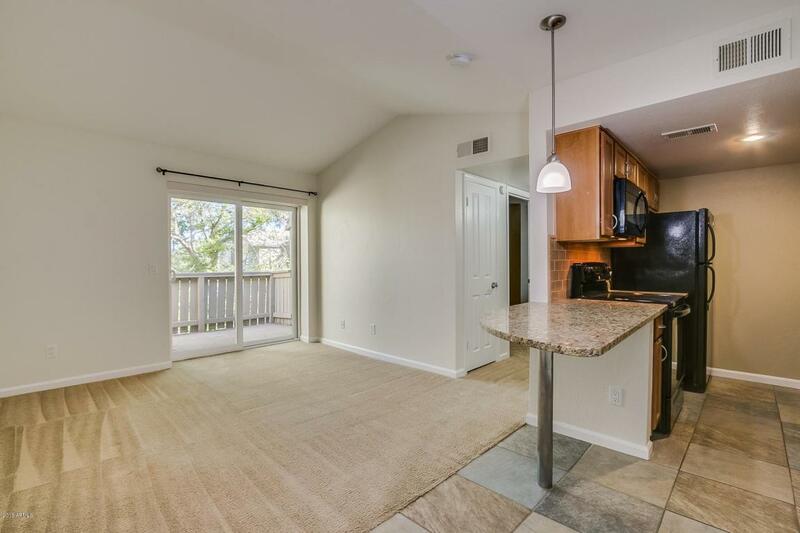 Upgraded kitchen with nice cabinets, all appliances (including refrigerator), granite counter tops, and built-in dining bar/table. Large bedroom with two closets. 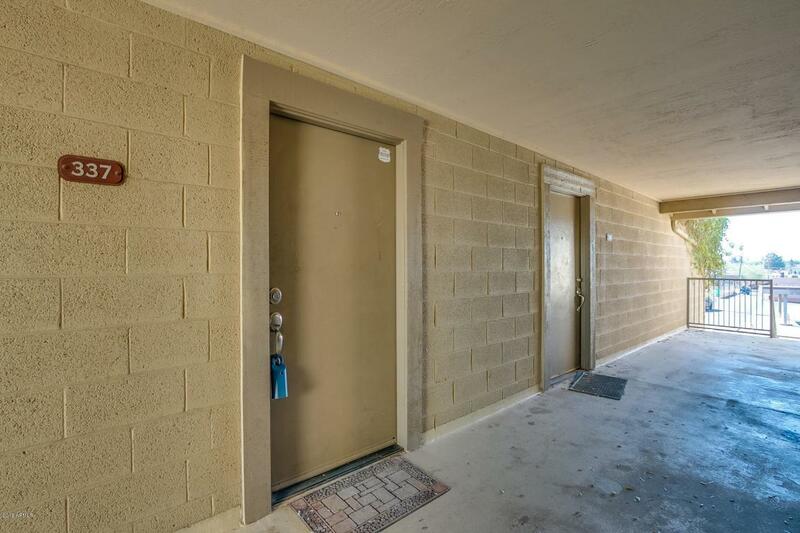 This home offers a lot of storage with two separate hall closets as well for storage AND a outside storage unit on the patio. Patio overlooks the green common areas and the pool. 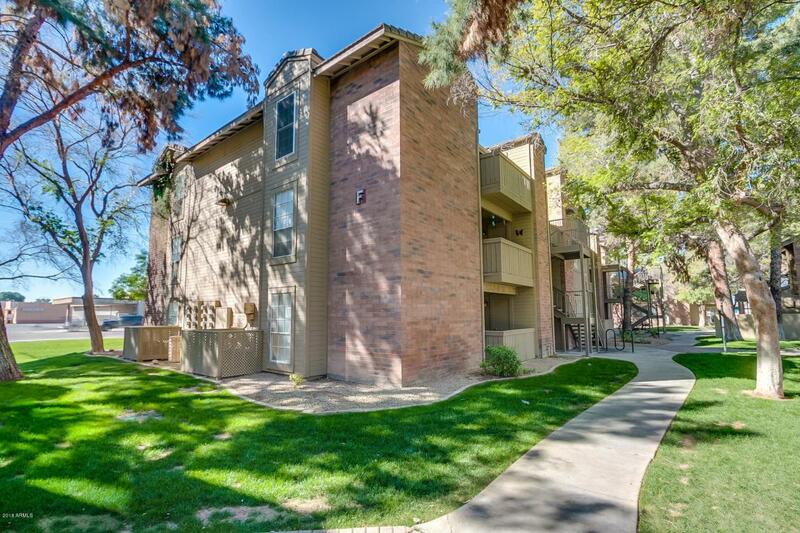 Great location just off of Mill Ave - easy transportation by bus or the Orbit. Close to Tempe Town Lake, AZ Mills Mall and Tempe mall.